I boggled my mind to come up with a decent title for this post, but as you just read, it doesn’t really fit what I’m trying to describe. There’s a few movies that haven’t been marketed to death in our theater previews, TV commercials, and various billboards outside. These movies, however, are some of the ones I look most forward to for the end of the year. I might even have to do a little pre-Academy Awards speculation about a few. This film, in fact, has been marketed some, but primarily only as of late since its release date is Nov. 11. Personally, I think LDC had a fantastic year last year in film (Shutter Island, Inception), yet he didn’t receive a nomination for either. Perhaps playing a historical figure (think Colin Firth [The King’s Speech] from last year) will be just what he needs to score a nod this year. 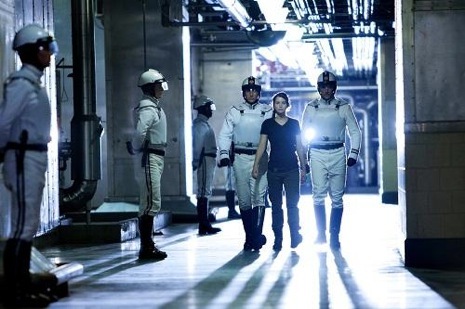 I will admit that this film has already previewed as well, despite it’s later release date of Nov. 18. The main ploy here is George Clooney (yet again this year, thanks for Ides of March, sir) and Shailene Woodley from a little show called The Secret Life of the American Teenager. 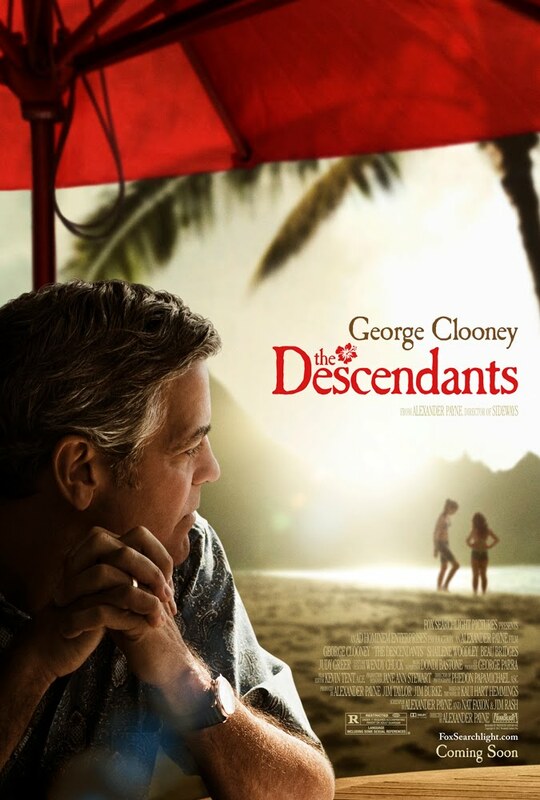 Since Clooney’s already dipped his toes in a political drama, maybe he’s looking to add some variety and thinks an indie flick will up his chances at the awards this year. 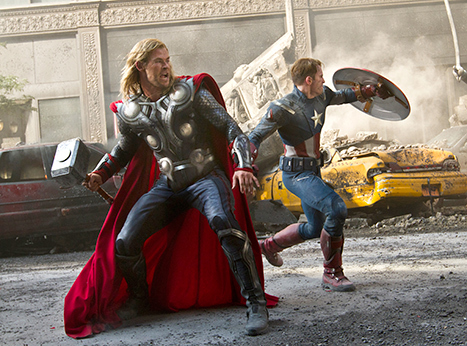 I look forward to this movie much more than Ides. Maybe because Clooney didn’t write or direct it. The week following the release of The Descendants comes this 1920s film about a romance between a silent movie filmmaker and a girl who plays an extra. 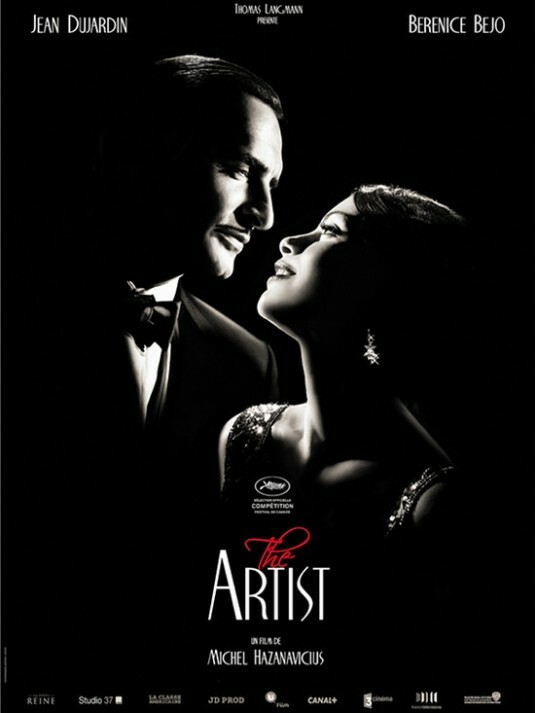 Michel Hazanavicius directs, who is responsible primarily for French TV movies and series that came out in the late 90s. I have been waiting for this movie to come out longer than the others. Originally, I was expecting it to come out last month, only to discover that the U.K. was going with a September release date; U.S. is waiting until December. 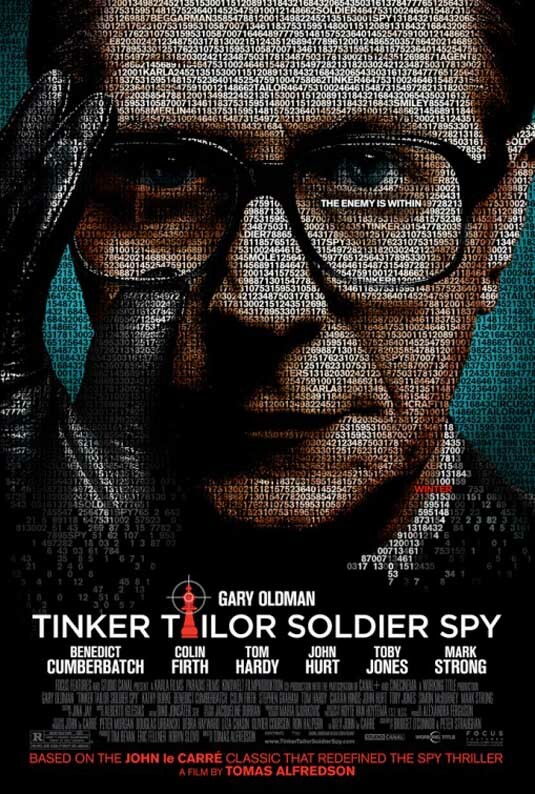 Based off a novel and composed of a mostly British cast, Tinker Tailor Soldier Spy is about an intelligence officer who believes there may be a Soviet mole in the British Secret Intelligence Service. Gary Oldman stars (or you could just look at the poster). 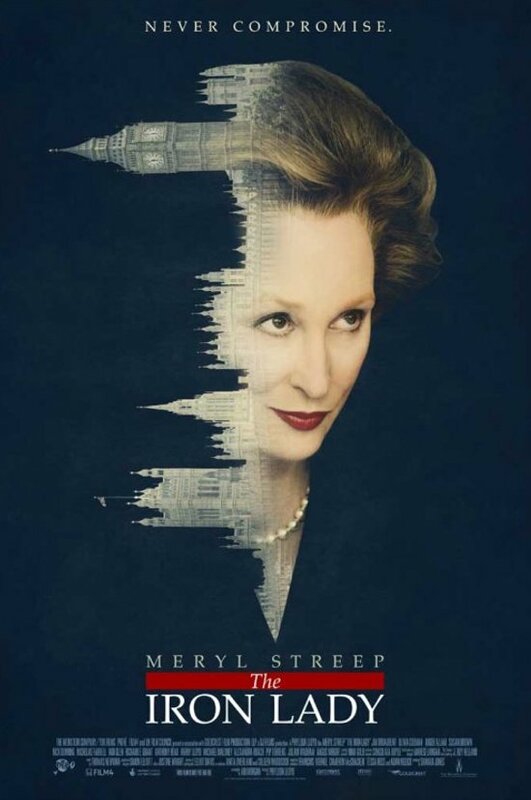 Meryl Streep seems incapable of picking a movie that doesn’t put her in a very interesting position. 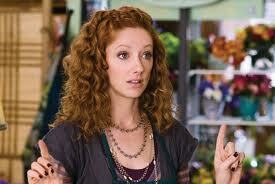 She has played a world reknown chef, the boss from hell, a mom with no clue who she had her child with (musical . . . you know this one, right? 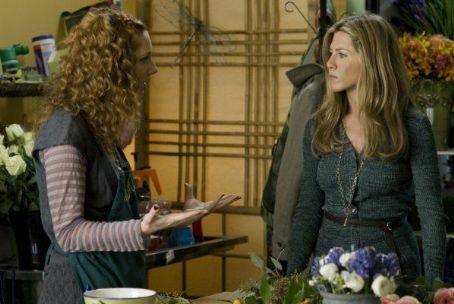 ), an object to be fought over between Steve Martin and Alec Baldwin, and those are only more recent roles she’s played. I saw an SNL video that had one of the actors playing her, iceskating for the first time . . . perfectly. The joke? Meryl Streep is capable of doing anything perfectly. And this time she plays this interesting person called the Iron Lady, being the first and only female prime minister of the United Kingdom. One of my most-anticipated films this winter. Perhaps it is time for Cameron Crowe to make his comeback at the Oscars and receive some nominations, because it’s been too long since Almost Famous. 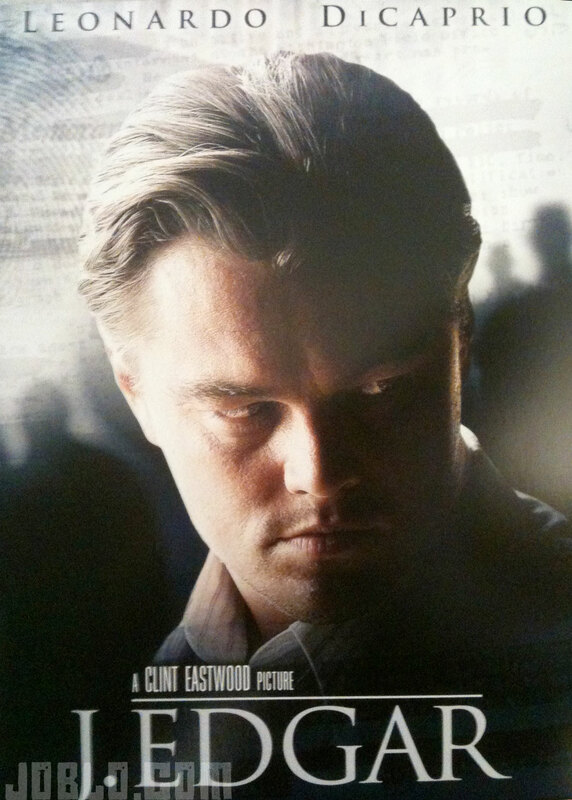 Plus, this time he has Scarlett Johansson and Matt Damon to help him. 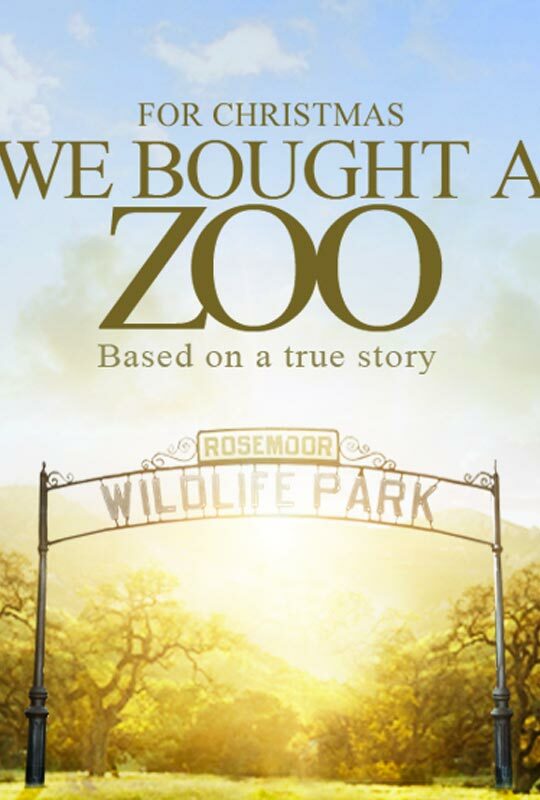 We Bought a Zoo is based off a true story of a widower picking up the pieces of his life by buying a rundown zoo in hopes of repairing it, and in return, hoping it repairs him. Crowe is one of my favorite directors. He’s responsible for Jerry McGuire, Vanilla Sky, and Elizabethtown to name a few. He’s in touch with the best of artists out there and knows how to put together an inspired soundtrack (not score . . . ehem) better than most directors, in my opinion.